Whether you are a small business with a handful of employees or a large multinational conglomerate with thousands of employees scattered across the globe, no company is less of a target than the next. Cyber-attacks are designed to deceive and often come in the form of legitimate looking communications. What looks like an innocent email or link ends up giving the hackers access to your sensitive business and customer information. While employee training and added security measures can help, attackers adapt and always find new ways in. Our Senior Vice President, Carol Davis, has put together some essential insights on this subject. She goes over types of threats and coverage options specific to businesses just like yours. To view, click the button below…we promise this one is safe. Download a one page brief on protecting against cyber crimes. 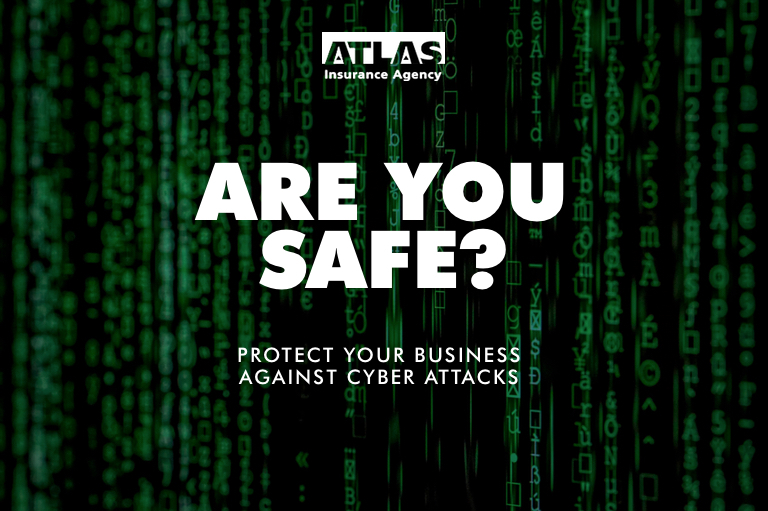 An Atlas insurance agent can help you sort through the process to find the solution that works best for your business. Call us anytime at 808-628-5320.